Get a ton of style inspiration from these fabulous street style photos from NYFW and LFW. ENJOY!!!! 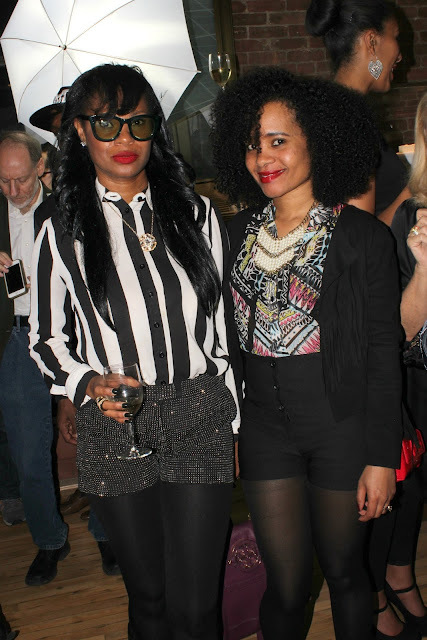 On Tuesday, I attended Cynthia Bailey Eyewear, New York Fashion Week presentation. The former model and star of Real Housewives of Atlanta recently launched a bold and elegant eyewear collection. 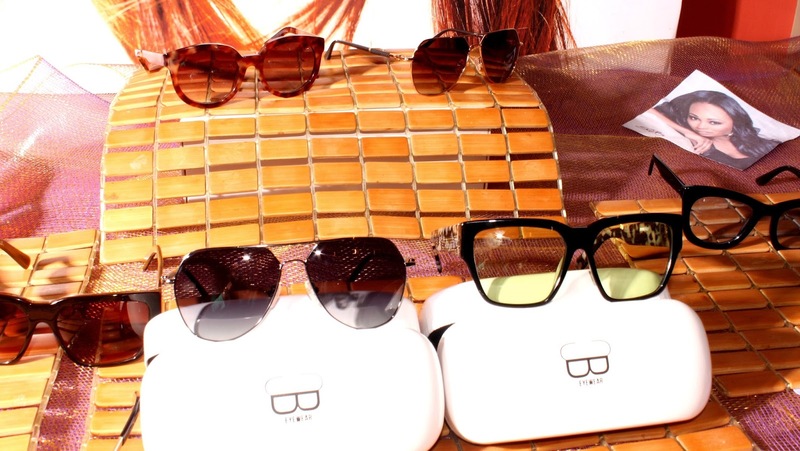 The collection is affordable with styles averaging between $120-$150. 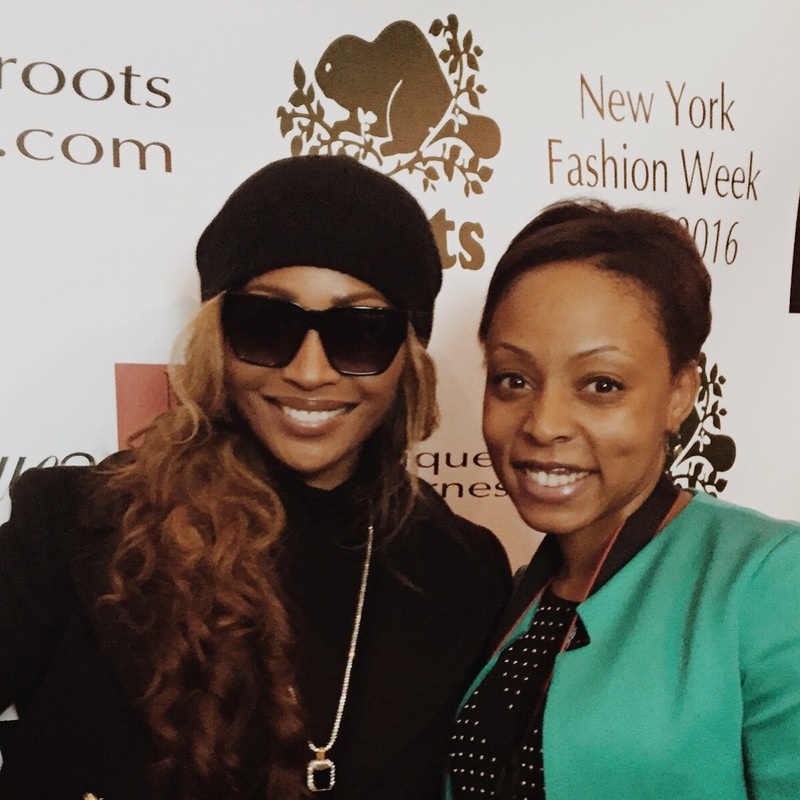 Cynthia Bailey will be donating 10% of monthly proceeds to charity. 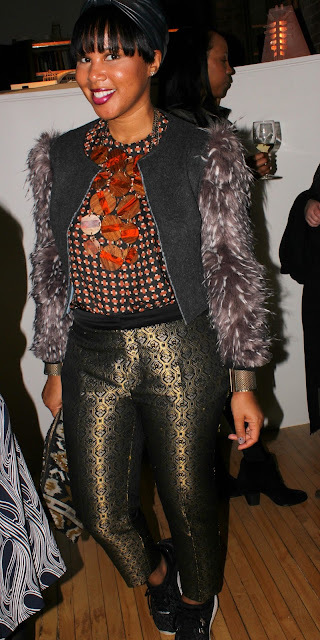 Held in Soho the event featured a fashion presentation of the collection, a musical performance and delectable hors d'oeuvres. Cynthia was an absolute doll and a sweetheart. She spent the entire night taking photos with, talking to and and answering questions from attendees and media representatives. I expected her to take a break at some point, if even to rest, but like a trooper she never did. 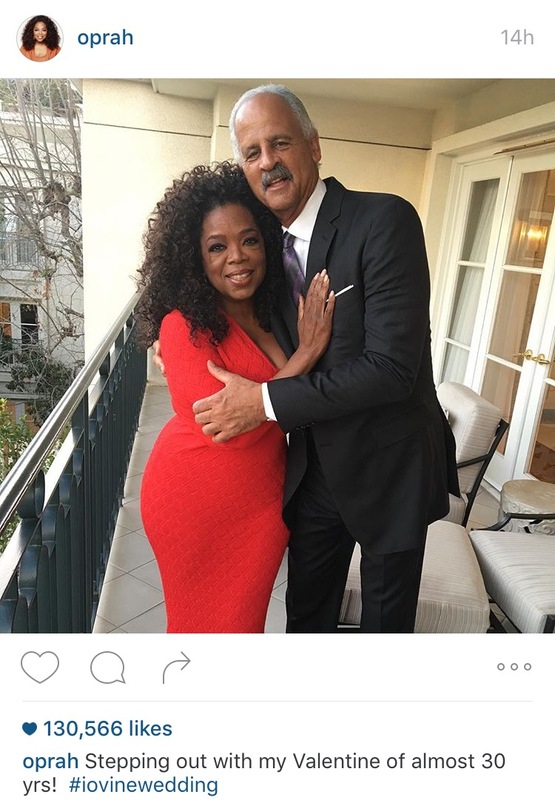 Instead, she spent the night interacting with almost everyone in the room. 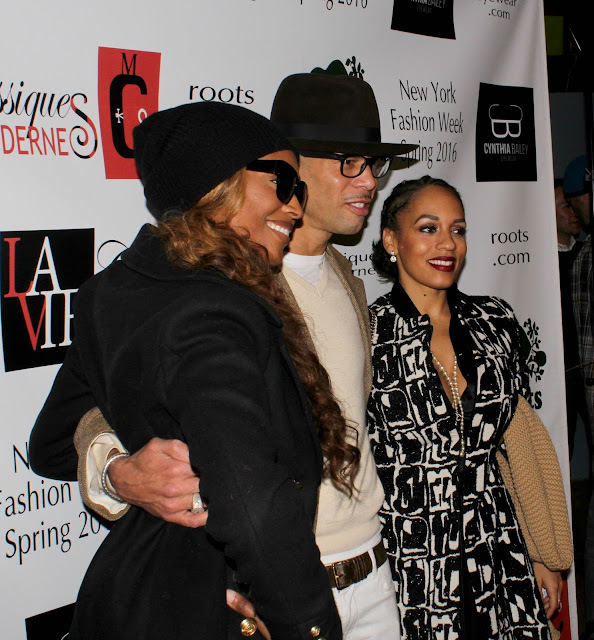 Former model Melyssa Ford came out to support her fellow Reality TV star. 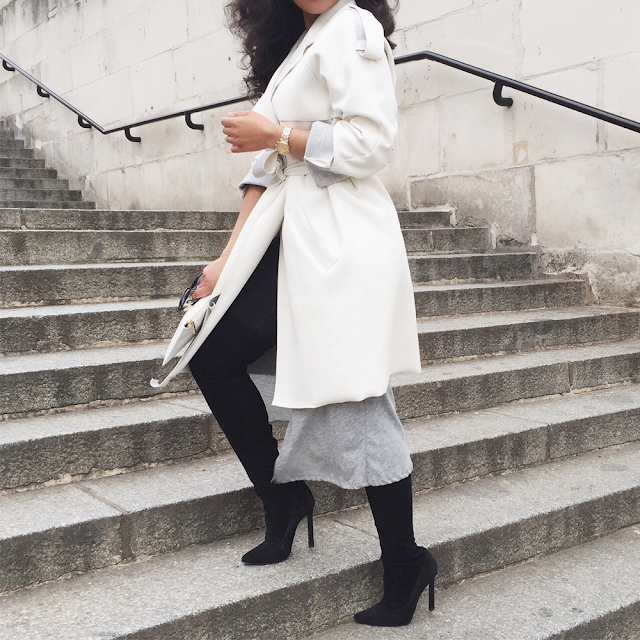 Below are some of the pieces from her line. I especially loved this pair. 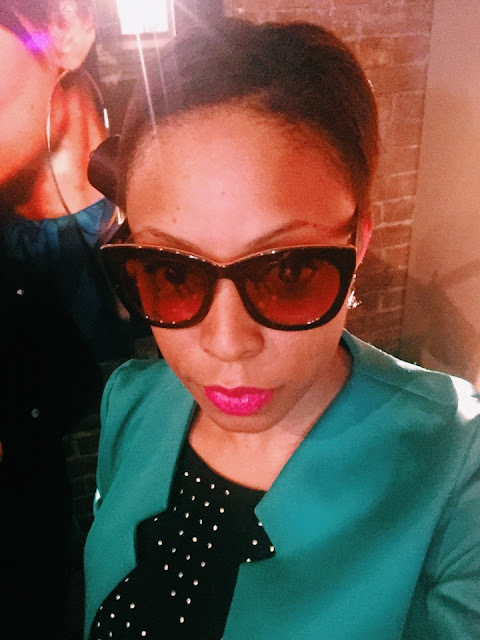 A few of my favorite bloggers attended like Tiffany Battle of The Werk Place. 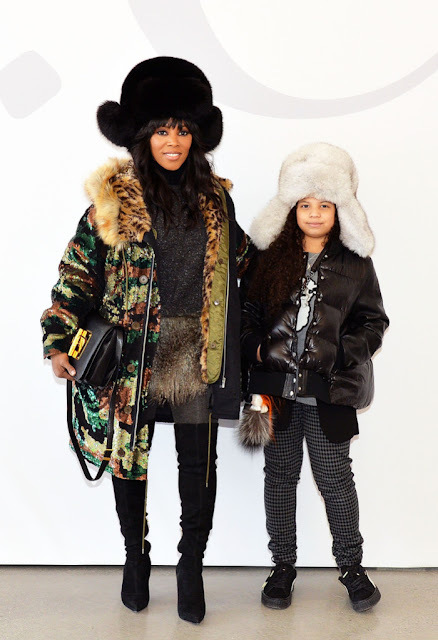 Of course, attending a New York Fashion Week event meant that there were tons of fashion inspiration to go around. These two ladies delivered, can we say #slay!!! 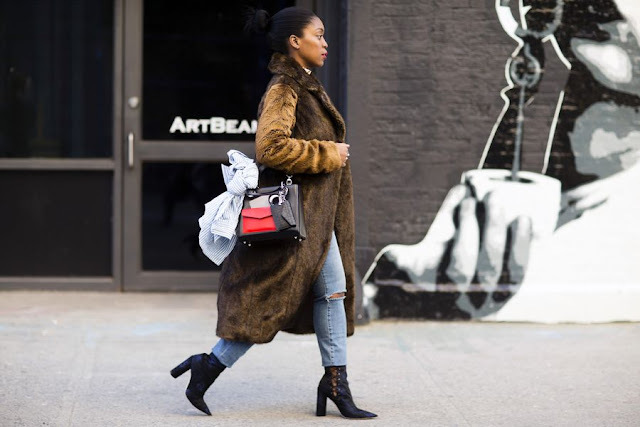 In true New York City Fashion, the event came with two hours of mingling, inspiration, great food, drinks and of course fashion. Great time! Black Celebrities Express Their Love on Instagram on Valentine's Day. 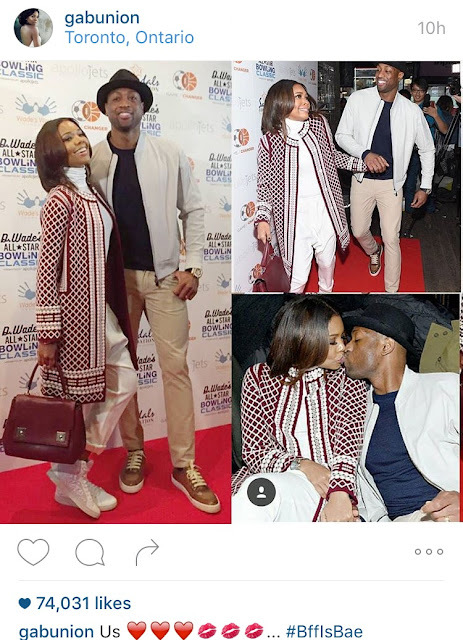 In honor of Valentine's Day yesterday, some of our favorite celebrities took to Instagram to express their love and affection for their significant others. 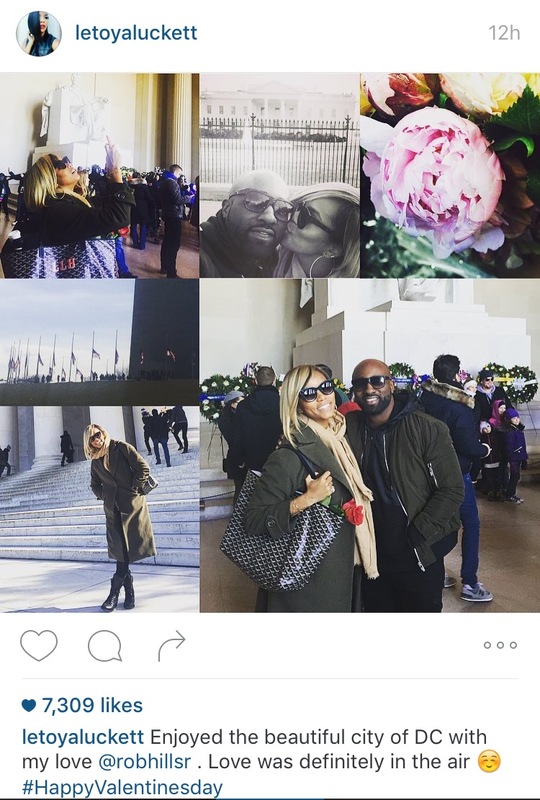 Below are a few examples of #BlackLove on display. Enjoy! 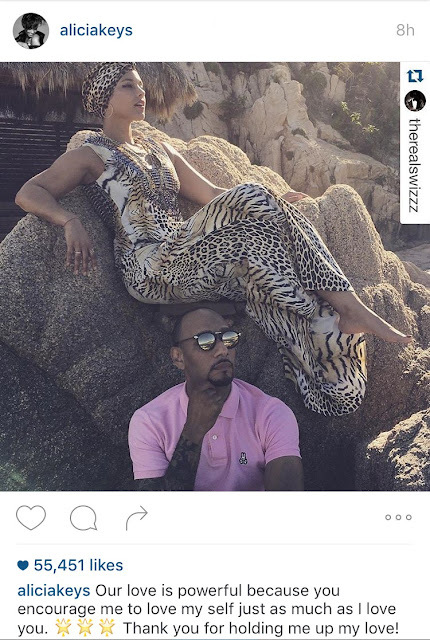 Alicia Keys and Swizz Beats - Love on top. Gabrielle Union and Dwayne Wade - Lovers and Friends. 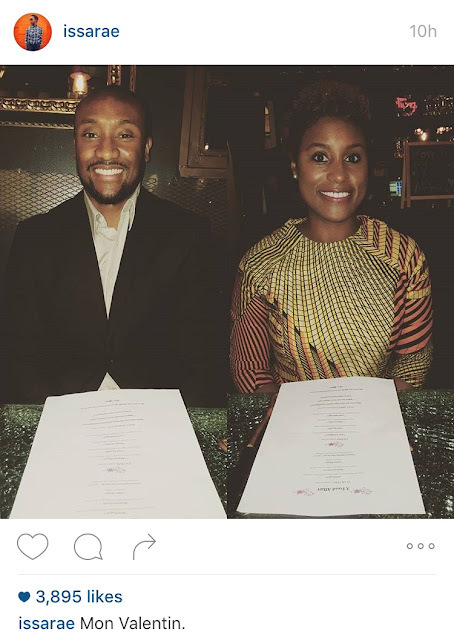 Issa Rae and her Valentine have the love glow. Iman Shumpert lets the world know that his valentine, Teyana Taylor, comes first. Newly engaged couple, Rob Hill Sr. and Letoya Luckett enjoy their Valentine's Day in D.C.
Oprah and Stedman - Over 30 years strong. 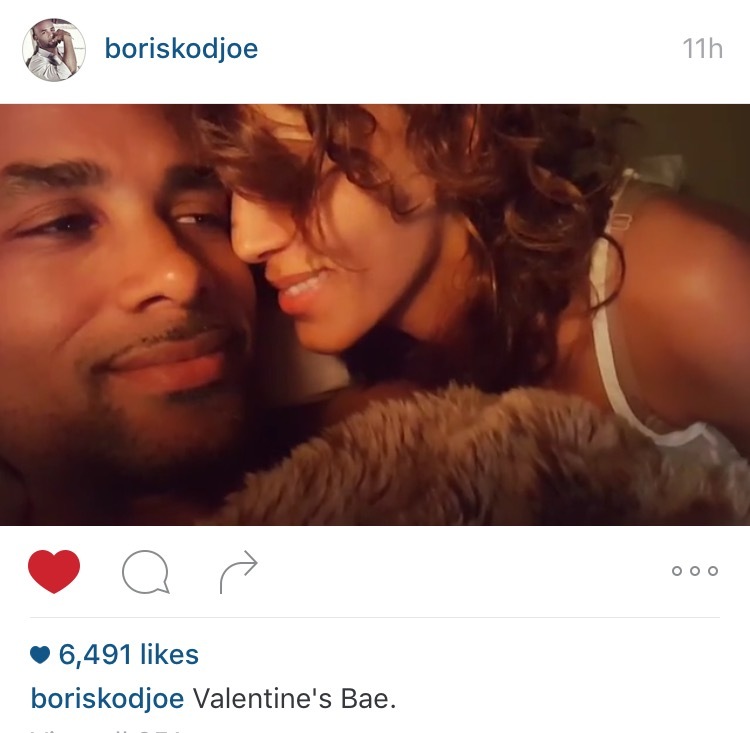 Boris Kodjoe is celebrating Valentine's Day with his Valentine's Bae and wife, Nicole Ari Parker. 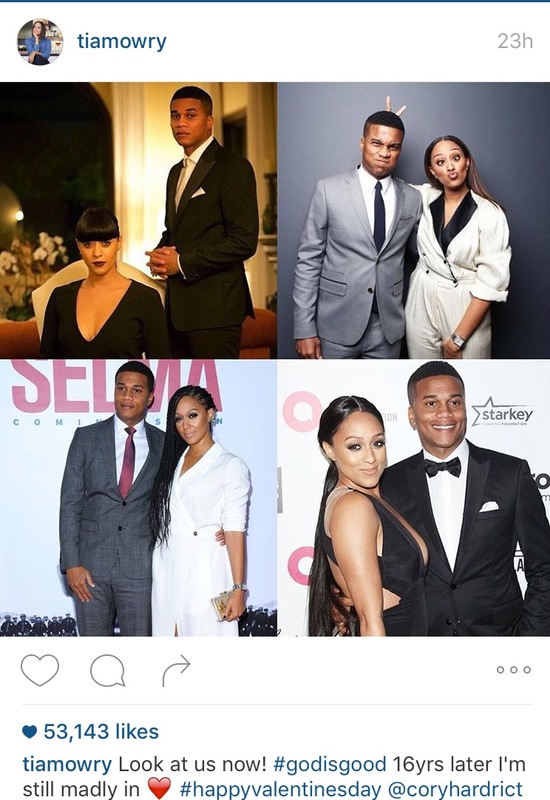 Tia Mowry and Cory Hardrict - 16 years of Love! 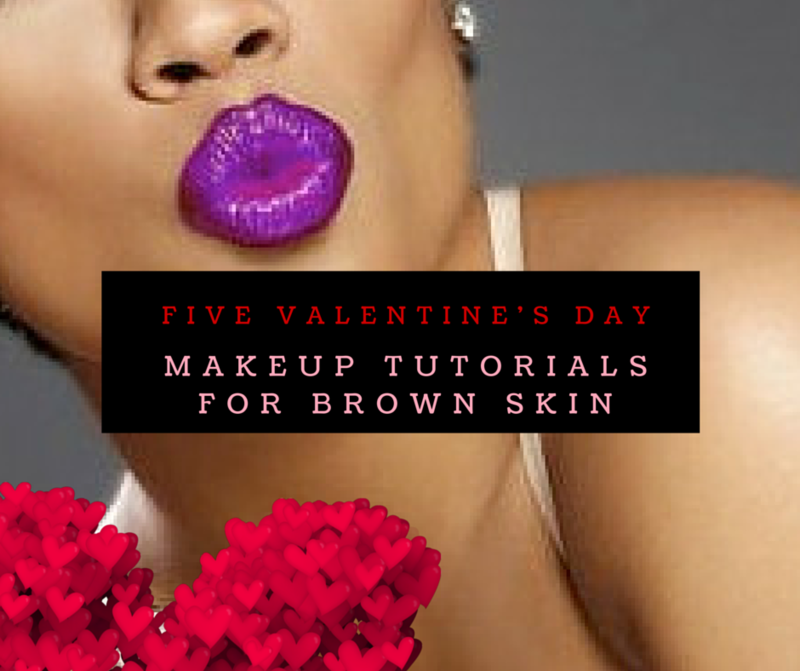 Below I'm sharing some of my favorite Valentine's Day Makeup tutorials for brown skin. I hope you enjoy them as much as I did, and Happy Valentine's Day!!! I loved the song and video the first time I saw it, and replayed it a number of times on my ten block walk last night. 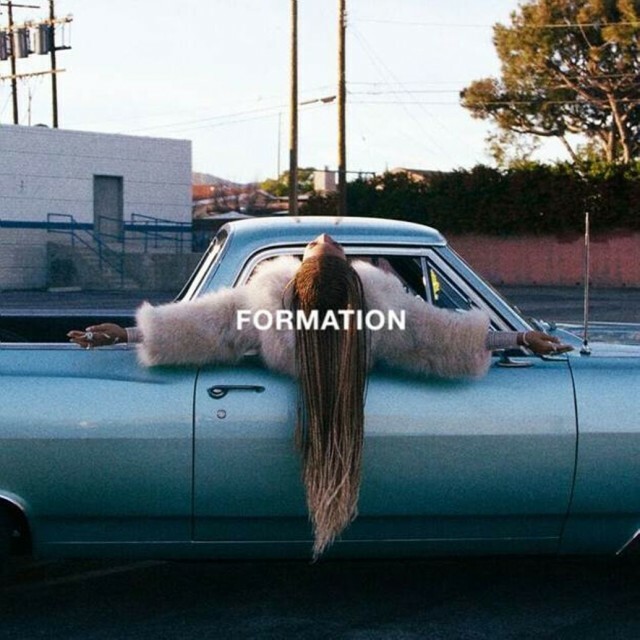 I've already dubbed Beyonce's Formation the #BlackGirlMagic anthem of 2016. Here's seven reason why it's powerful and beautiful. 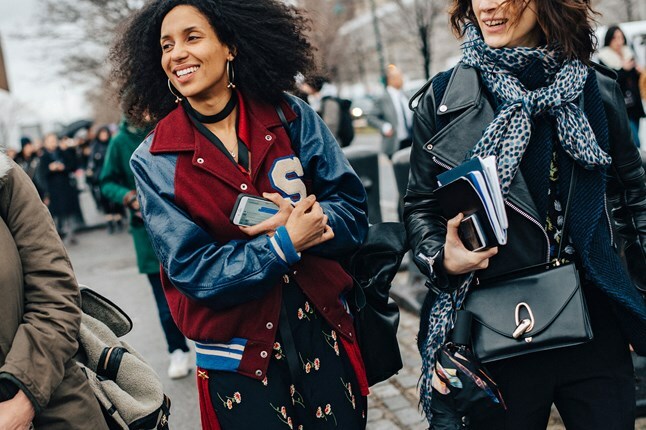 "I got hot sauce in my bag swag." 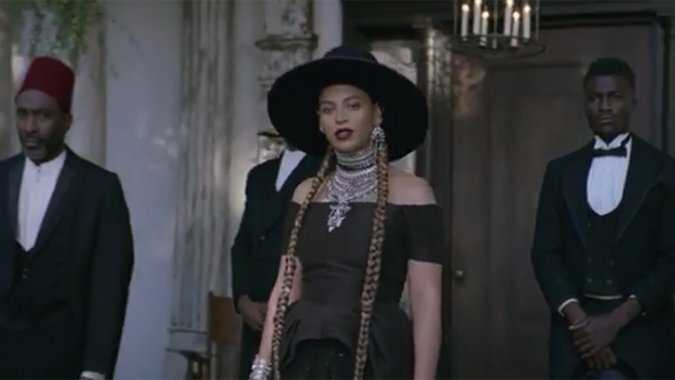 Beyonce coined herself a "Texas Bama" who is proud of her roots and her ancestry. She is nobody but herself, take it or leave it. Black, Southern, Woman and proud. "I like my baby hair with baby hair and afro." 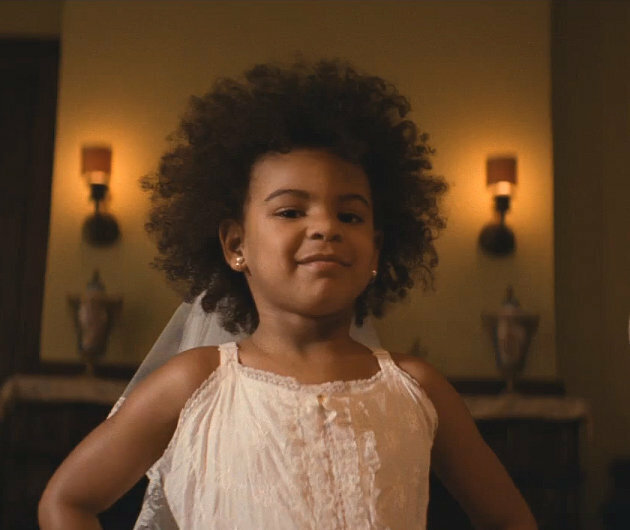 Here Beyonce takes a direct hit at the critics who are obsessed with how they think Beyonce should style Blu Ivy's hair. Beyonce set the record straight that Blu Ivy's God-given hair is already beautiful and that she loves her daughter's afro. 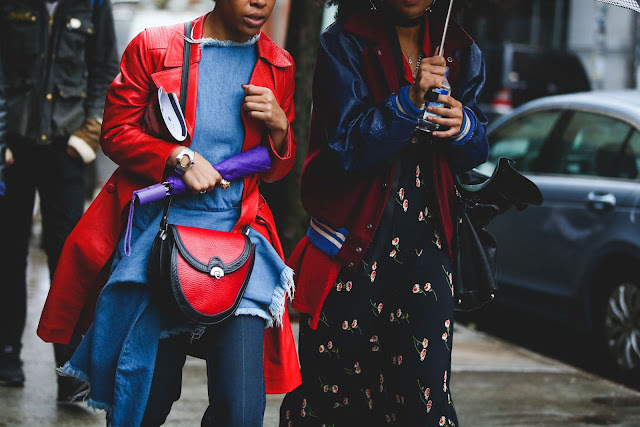 I am here for little black girls and black women rocking their fros and loving it. 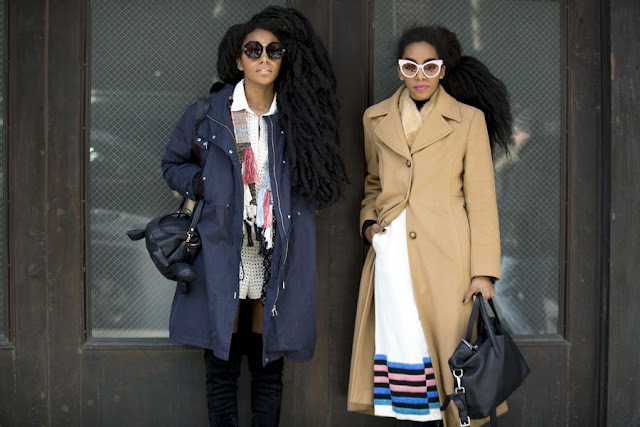 The dancers in the video also pay homage to the beauty of natural hair. 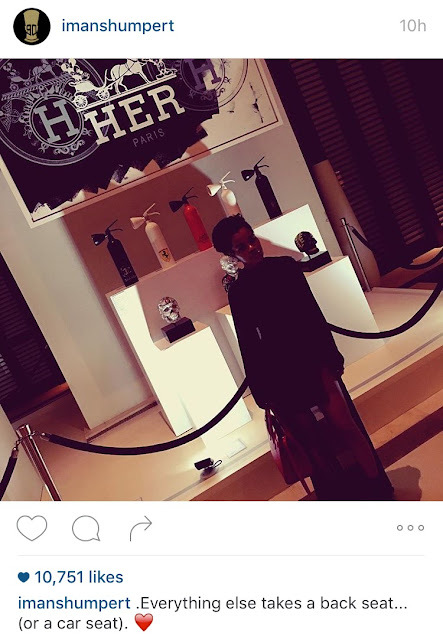 "I dream it, I work hard, I grind 'til I own it"
Beyonce reminds us that while it's o.k. to dream, it's just as important to work to attain those dreams. If you want to be more than a dreamer, put your dreams in action. This is a confident affirmation of self-love and self-worth. I strongly believe that we are all created with immeasurable worth and we must affirm our value and worth. 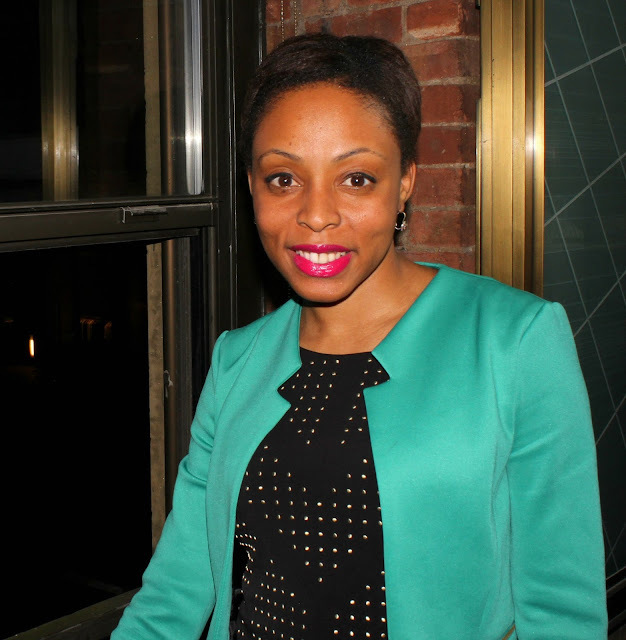 This is key for black women who often face frequent attacks on their value and worth. It's also great when we can affirm each other. "I just might be a black Bill Gates in the making." The dream belongs to you too, it belongs to us. "You know you that B when you cause all this conversation." In other words, do not get distracted by negativity. Focus on the positive, stay true to yourself and follow your dreams. "Always stay gracious best revenge is your paper"
The next time you're tempted to exchange words with your critics, pause and remember to follow your grandma's advice and kill them with kindness. Yes, it's true, the best revenge is your success. 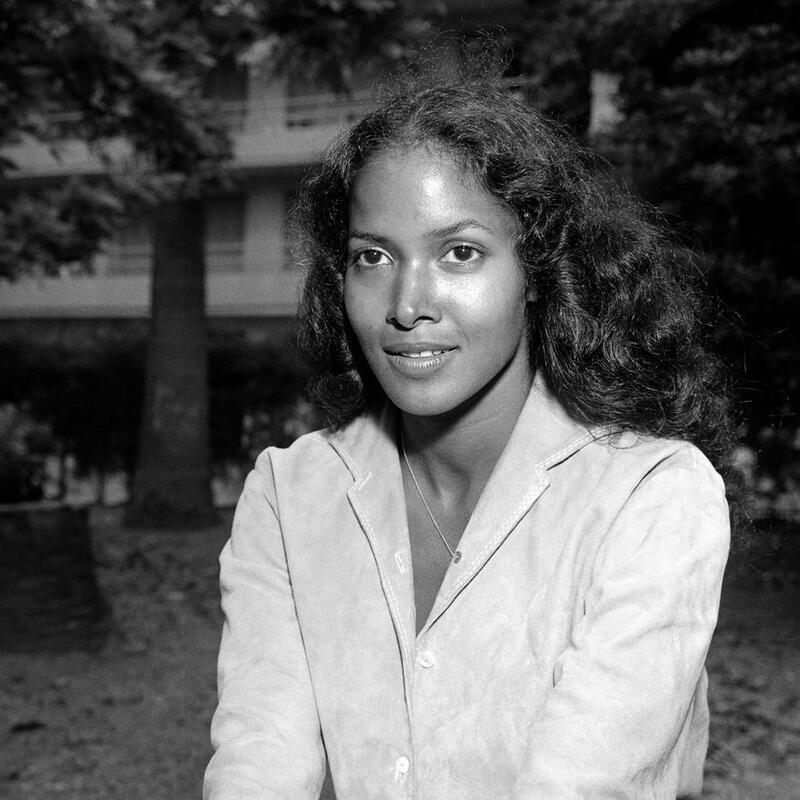 Marpessa Dawn is best known for her role as Eurydice in the 1959 critically-acclaimed film, Black Orpheus. Born in the United States to African-American and Filipino parents, Marpessa relocated to Europe as a teenager to pursue a career in acting. A few years later at 24 years old, Marpessa would win the starring role of Eurydice. 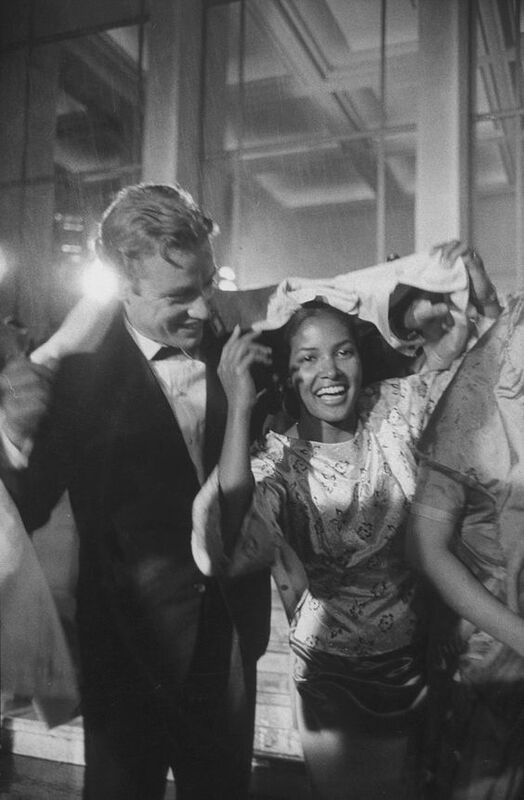 Black Orpheus won the Palme d’Or in 1959, which is the highest prize awarded at the Cannes Film Festival and the next year it won the Academy Award for Best Foreign Language film. 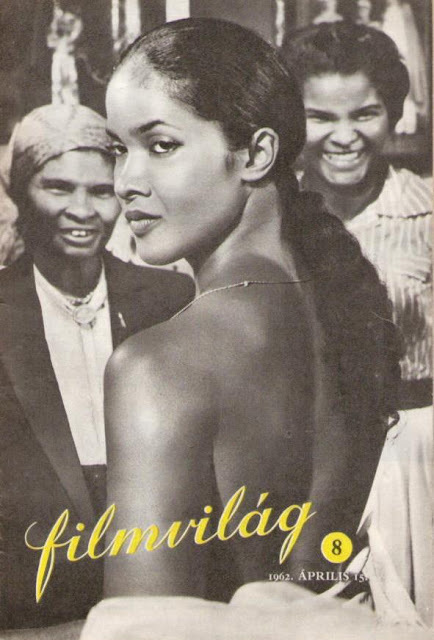 The film’s acclaim catapulted Marpessa into fame resulting in an Ebony Magazine feature and appearances on a number of American talk shows. 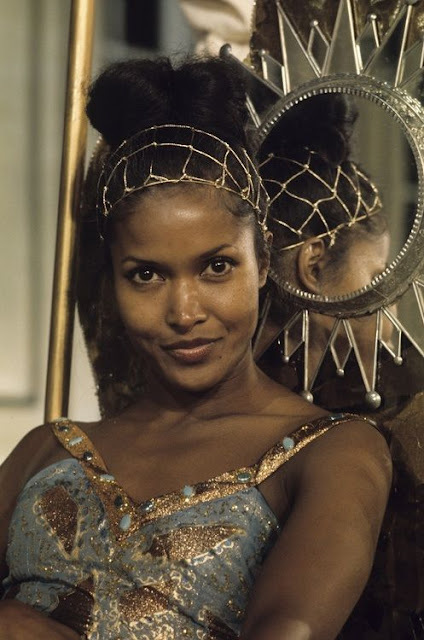 After her role in Black Orpheus, Marpessa remained in Europe where she continued to pursue acting without much success. Yet she left her mark in her starring role as Eurydice in an era where acting roles for black women were extremely limited.